Alibag Beach is one of the Best Beaches around Pune. The following are the few Tourist places of Pune which are located here Kanhoji Angre Samadhi, St. Barbara Tower, Magnetic Observatory and Temple of Vikram Vinayak. Approximately 143 KM is away from Pune. 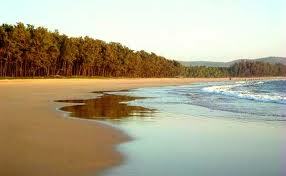 Ganpatipule Beach is located on the Coast of Konkan beside the Village of Ganpatipule. 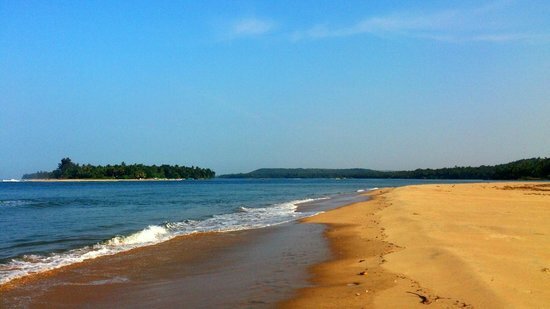 Therefore, this beach is named Ganapatipule Beach”. It is the Home of the Landscape and Different types of Cuisines. Approximately 316 KM is away from Pune and also one of the Best Beaches around Pune. Kashid Beach is an Ideal 01 Day Trip comparatively to all the Best Beaches around Pune. In the afternoon it is a bit hard because of the high tides but in the evening you will experience cool and fresh with the climate. it is the best destination beaches in Pune with the family. Approximately 172 KM is away from Pune. Harihareshwar Beach is the only beach in Pune where you can enjoy the Seafood. You can enjoy the cool winds on the seashore at your feet. You can also enjoy the boating on this blue beach water. 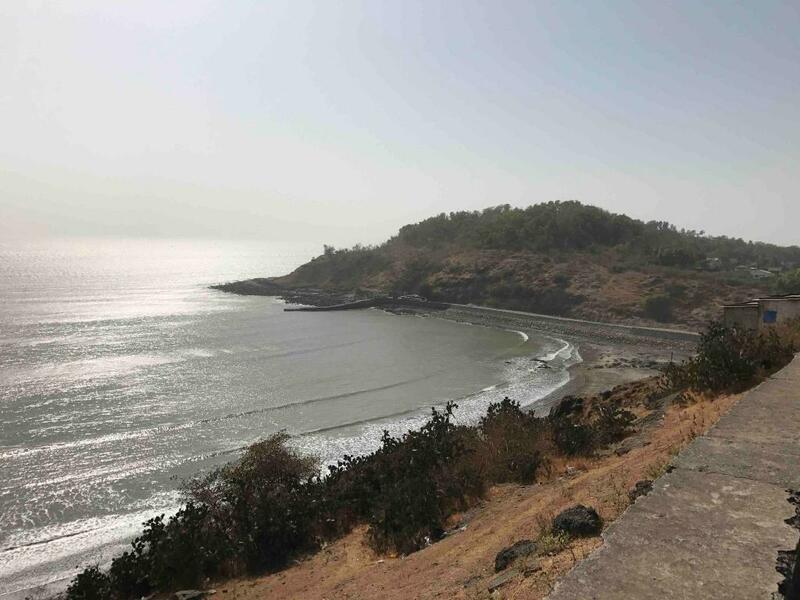 Approximately 174 KM is away from Pune and also one of the Best Beaches around Pune. 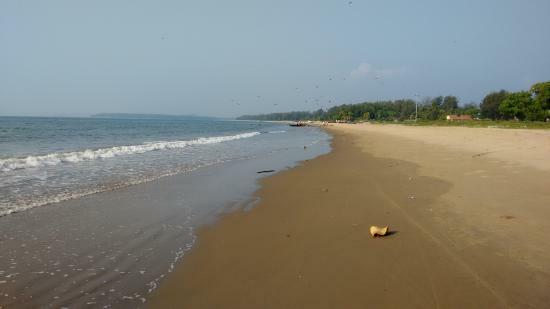 Guhagar Beach is one of the Tidiest beaches in the state of Maharashtra. It is serene, refreshing atmosphere and calm which make you to a step closer to the wonderful Nature. It is approximately 277 KM is away from Pune and is also Best Beaches near Pune. 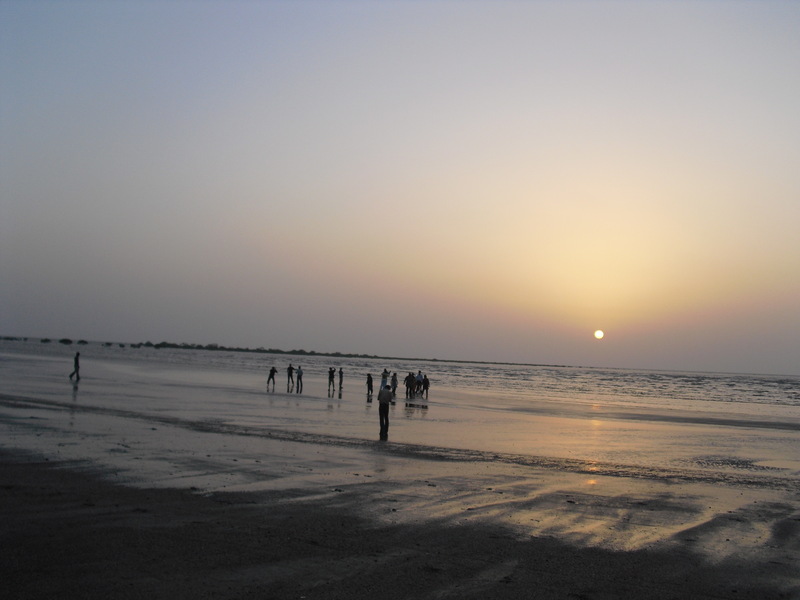 Tarkarli Beach is famous for wonderful beauty and is popular for the narrow and long stretch sea coast. It is approximately 388 KM is away from Pune and is also Best Beaches near Pune. 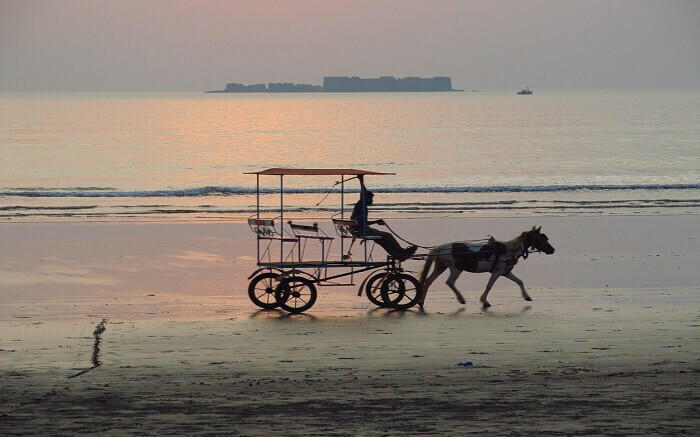 Murud Beach lies on the Coastline of the Konkan. 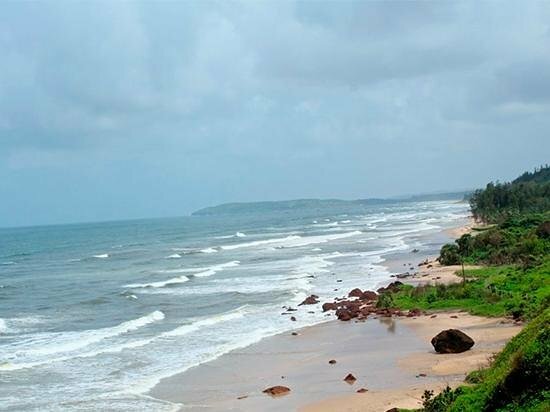 It is one of the Konkan beaches near Pune and is also one of the Best Beaches near Pune. Enjoy the Blue waters which are tricking your soft feet. The speciality of Diveagar Beach is the Suvarna Ganapathi” Temple where you can offer your prayers to Lord Ganesh. 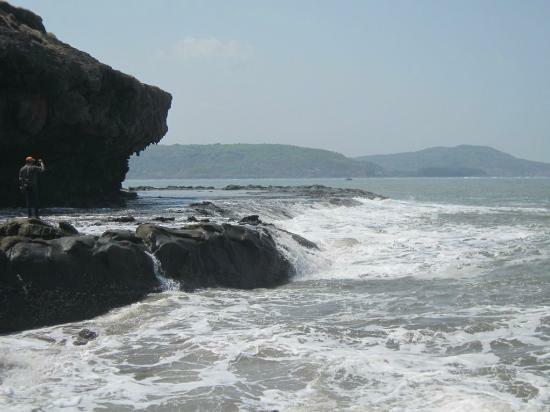 It is approximately 163 KM is away from Pune and is also Best Beaches near Pune. 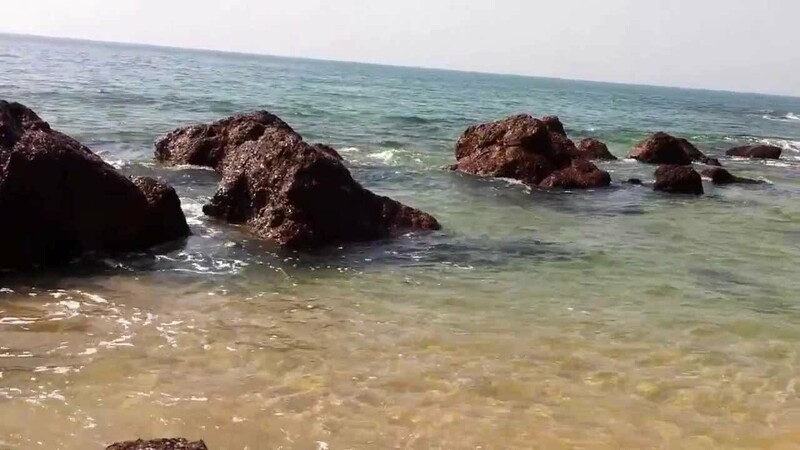 Harne Beach, Dapoli Beach and Kihim Beach are also Best Beaches near Pune.